Wismec Luxotic BF Box E-liquid Bottle, which has 7.5ml large capacity to meet your needs, is compatible with Luxotic BF Box Kit. Just get it to enjoy vaping. IJOY Limitless RDTA Plus Replacement Glass Tube, which has 6.3ml capacity, is a spare part for IJOY Limitless RDTA Plus Atomizer. Get it for your Limitless RDTA Plus! • Quick link: WISMEC Luxotic BF Box Kit, WISMEC Luxotic BF Box MOD. The bottle is good quality the only thing i don't understand how it doesn't fit into my squeeze beak when exactly the same than the wismec luxotic, i hope with the use lace better, otherwise it took a month, as usual, in arriving, andalusia. 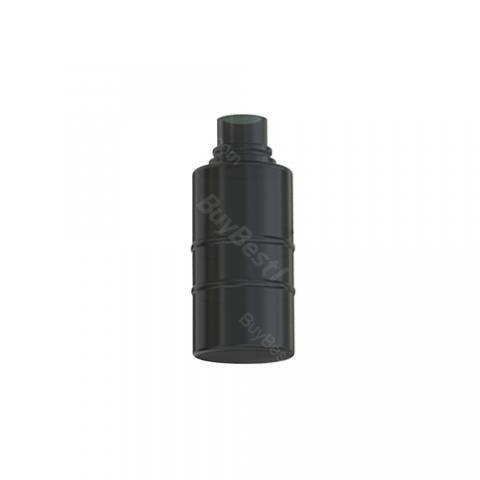 Wismec Luxotic BF Box E-liquid Bottle is a 7.5ml capacity e-liquid bottle. The replacement bottle for LUXOTIC BF Kit. It's so colorful and available in different colors.